Please introduce yourself to Greg and Lou, as well as our staff, and the friends and neighbors you may meet. 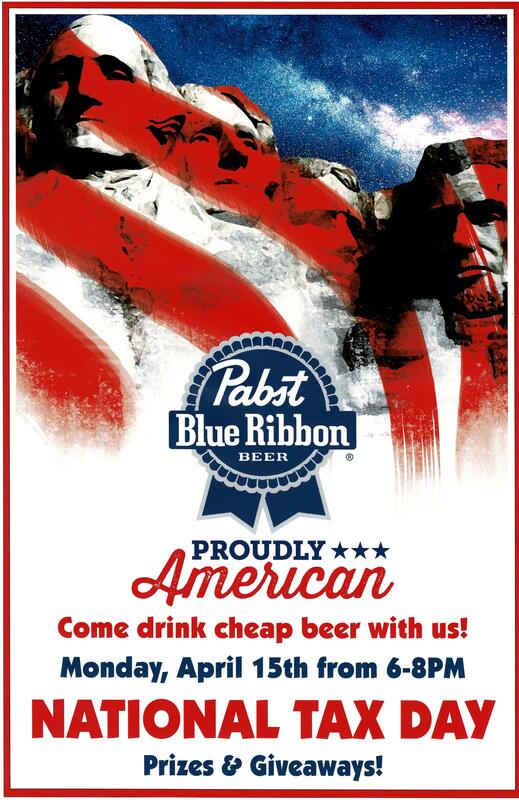 Then partake in our better than average “pub grub” and our fine line of beverages. Make yourself comfortable, relax and enjoy! 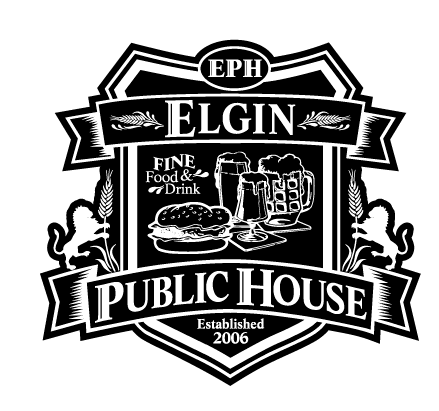 Here at Elgin Public House, we love our beer. With over 70 bottles and cans, as well as eight beers on tap, we work hard to keep things fresh and new. 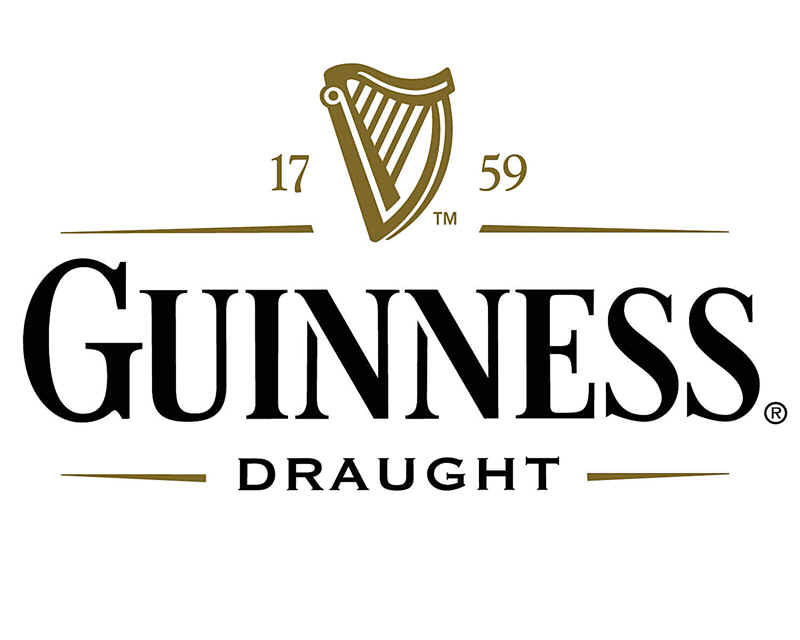 While Guinness Draught and Blue Moon Belgium White are always featured on our draft board, our other six taps are constantly rotating in fun, new craft beers! 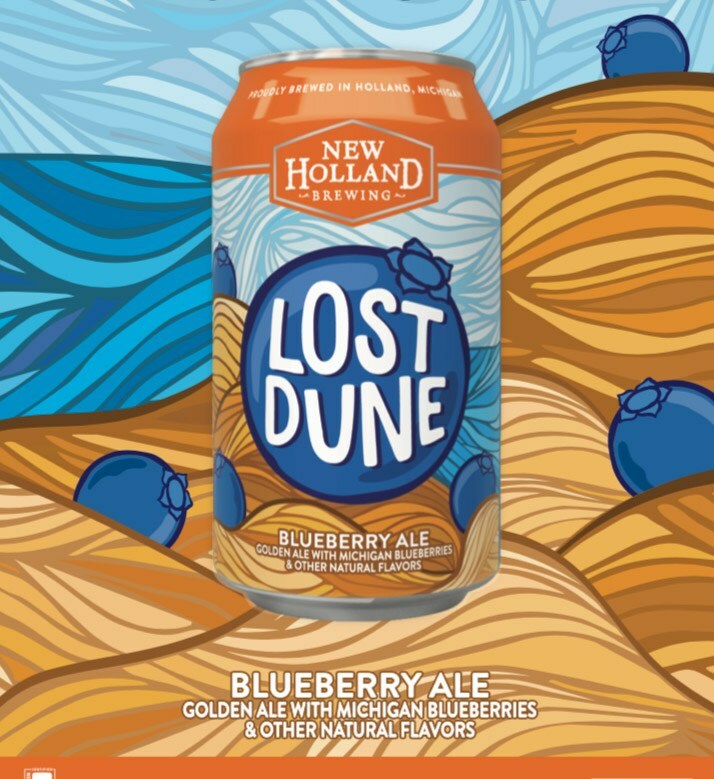 We also stock a handful of seasonal and limited-time beers to keep our fellow beer lovers happy.  See the Limited Bottles, Cans and Drafts below or, CLICK HERE for the most up-to-date list of our rotating craft drafts and limited time bottles and cans. Let some classic jazz and EPH signature cocktails wear away your weekly stresses. 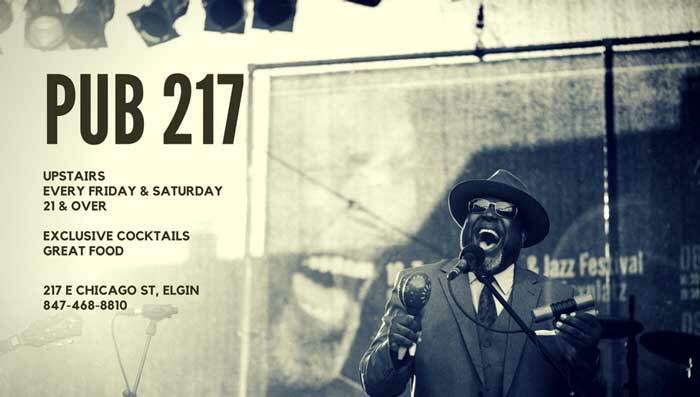 Join us Friday and Saturday evenings after 5pm upstairs in Elgin Public House’s jazz lounge, Pub 217. Same great food and drinks in a more quaint, relaxing environment. 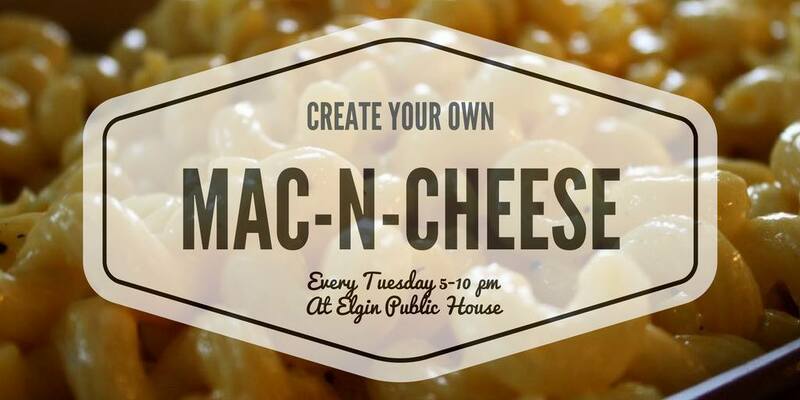 Try out one of Downtown Elgin’s best-kept secrets.  You can also have your private party in Pub 217. Contact us below or at 847-468-8810. It’s no secret; Greg Shannon and the culinary team at Elgin Public House know a thing or two about pairing food and beverage.  These pairing dinners are a showcase for their skills and creativity. Come hungry, leave full and happy. 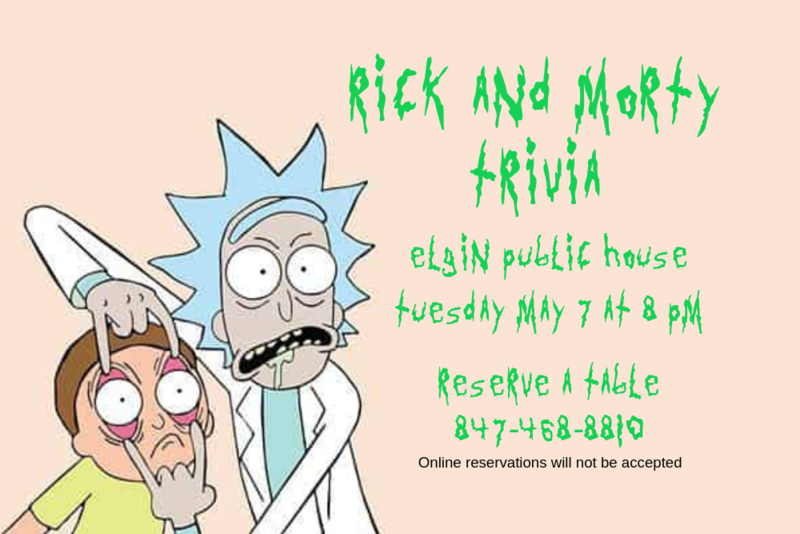 Seats are limited – call for your reservation today!  public house n: Primarily, known as a pub, a local establishment that offers refreshments and food to the weary traveler. A place where family, friends and loved ones gather together and unwind over light fare and beverages. Welcome to your Public House! Please introduce yourself to Greg and Lou, as well as our staff, and the friends and neighbors you may meet.  Then partake in our better than average “pub grub” and our fine line of beverages. Asparagus and Sautéed Spinach. Topped with Goat Cheese & Sprinkled with Balsamic Reduction and Olive Oil. 10 oz. & 14 oz. 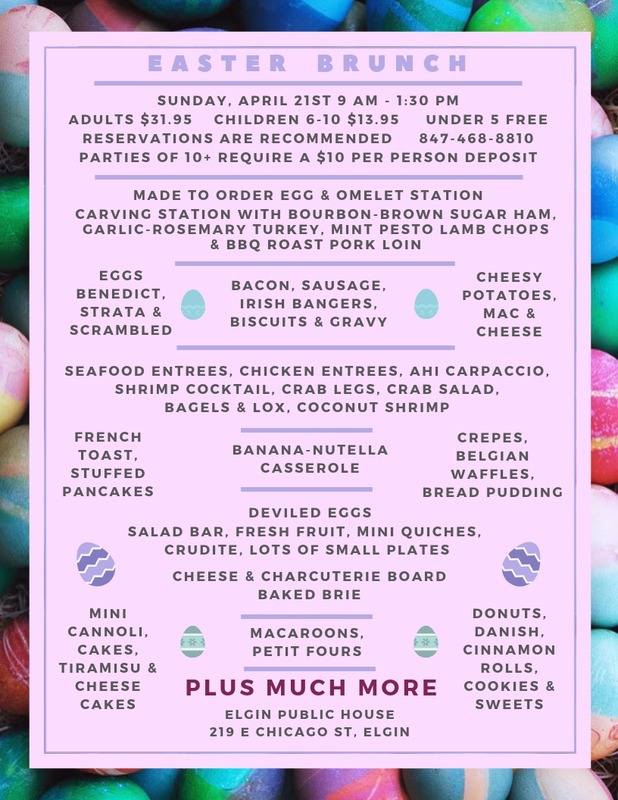 Exceptional Expanded Brunches for Easter, Mother’s Day and Father’s Day! Items may vary week to week. In a kitchen that prepares both Gluten Free and Non-Gluten Free items, there is always a risk of cross contamination. With that in mind, try as we may, we cannot guarantee with absolute 100% certainty that any dish you order will be completely free of gluten. Please eat and order at your own risk. 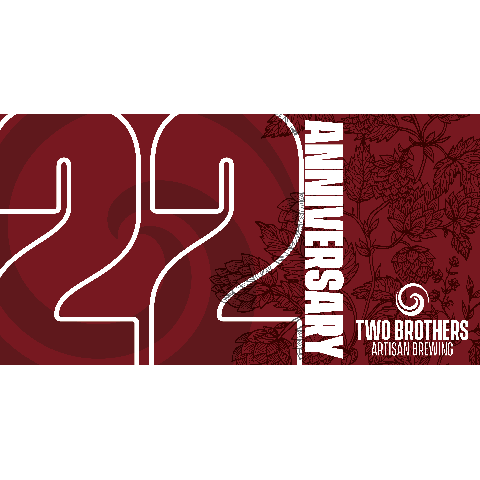 20% gratuity will be added to all parties with 10 or more guests, or 5 or more separate checks. For separate checks, please notify your server prior to ordering. Consuming raw or uncooked meats, seafood, poultry, shellfish or eggs may increase your risk of food borne illness, especially if you have certain medical conditions. Prices, products & specials subject to change without notice. as well as Mezzacorona Pinot Grigitio and Beringer White Zinfandel. American Lager, 5.0% ABV, 12 oz. Light Lager, 4.2% ABV, 12 oz. American Lager, 4.7% ABV, 12 oz. 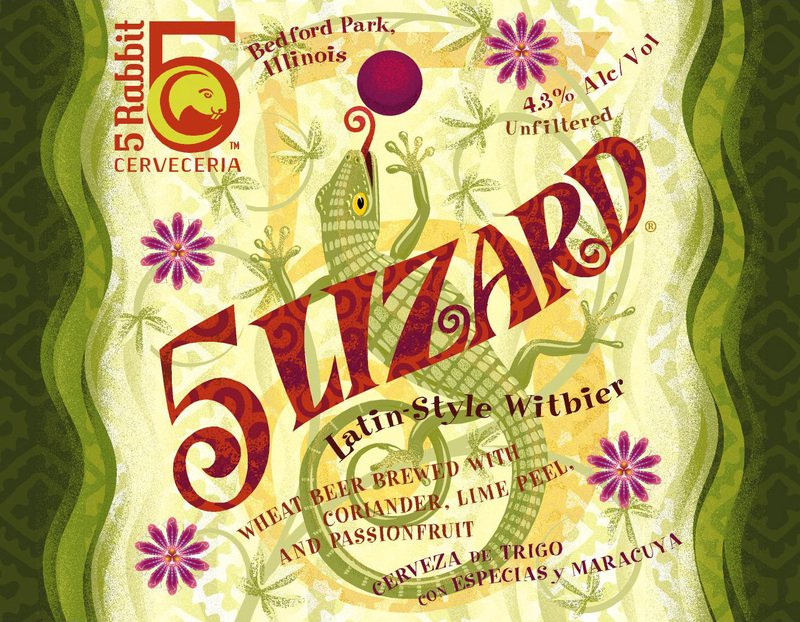 White Ale, 6.0% ABV, 12 oz. Hefeweizen, 5.5% ABV, 16.9 oz. White Ale, 4.9% ABV, 11.2 oz. Saison/Farmhouse Ale, 6.5% ABV, 12 oz. Belgian Golden Ale, 8.5% ABV, 11.2 oz. Tripel Ale, 9.5% ABV, 12 oz. Belgian Pale Ale, 7.0% ABV 12 oz. Quadrupel Ale, 10.5% ABV, 12 oz. American Amber Ale, 5.5% ABV, 12 oz. 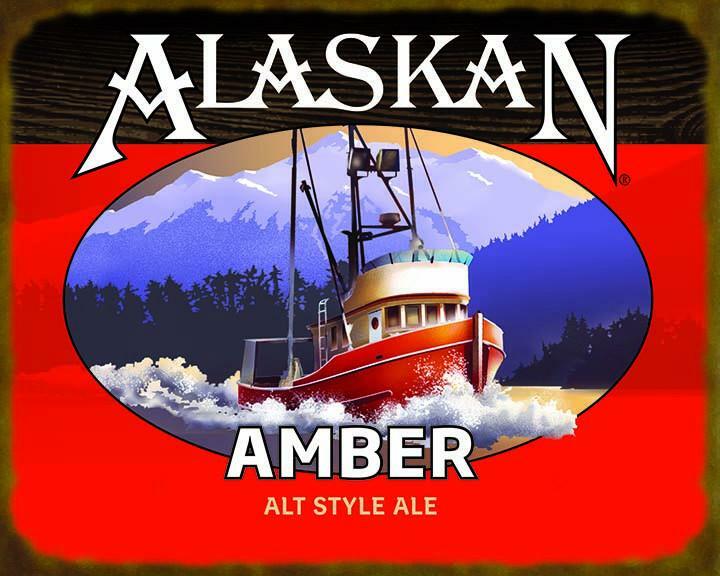 American Amber/Red Ale, 6.5% ABV, 12 oz. Irish Red Ale, 4.5% ABV, 12 oz. 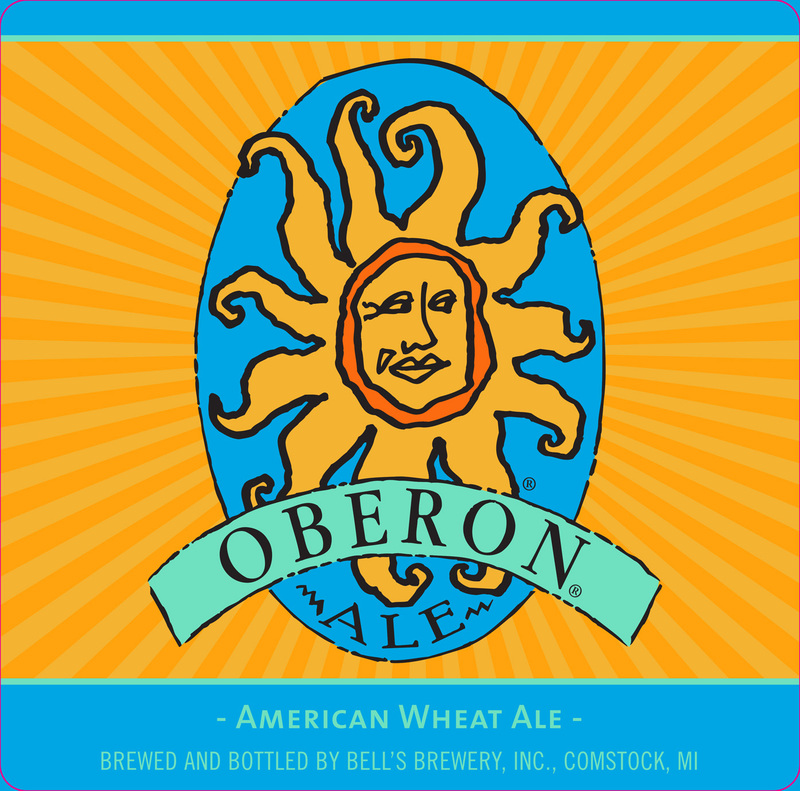 American Pale Wheat Ale, 4.2% ABV, 12 oz. Not Quite a Pale Ale, 4.6% ABV, 12 oz. Doppelbock, 6.7% ABV, 11.2 oz. Trappist Dark Brown Ale, 9.0% ABV, 11.2 oz. Trappist Ale, 9.2% ABV, 11.2 oz. Scotch Ale, 7.2% ABV, 16.9 oz. English Pale Ale, 5.0% ABV, 12 oz. 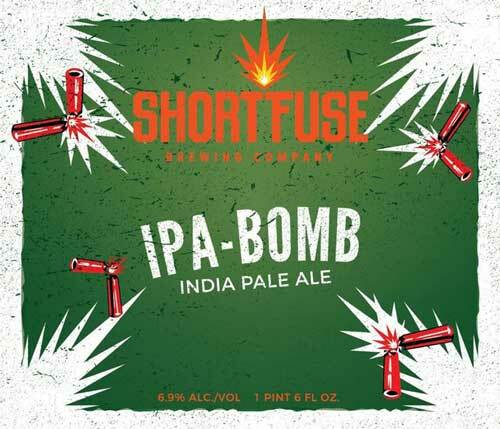 American Double/Imperial IPA, 9.0% ABV, 12 oz. 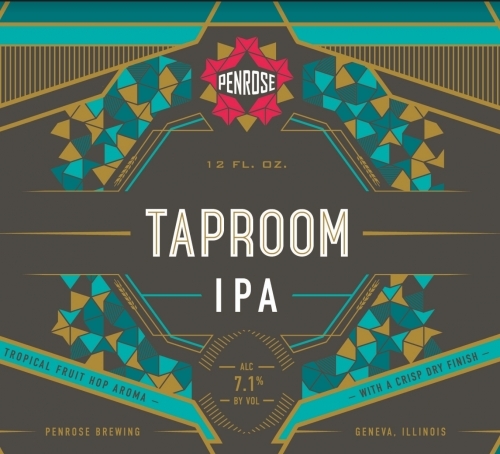 American IPA, 6.2% ABV, 12 oz. American Double/Imperial IPA, 8.2% ABV, 12 oz. American Double/Imperial Stout, 10.0% ABV, 12 oz. Milk/Sweet Stout, 5.2% ABV, 12 oz. Oatmeal Stout, 5.0% ABV, 16.9 oz. American Porter, 4.7% ABV, 12 oz. Non-Alcoholic Lager, 0.3% ABV, 12 oz. American Blonde Ale (Gluten-Free), 5.1% ABV, 12 oz. Martinis and manhattans are served chilled in a martini glass unless otherwise requested. All ingredients are listed. Choice of Absolut, Bombay Sapphire, Grey Goose, Henderick’s, Ketel One, Tanqueray, or Tito’s. Shaken with Lillet White. Choice of Baker’s, Basil Hayden’s, Booker’s, Knob Creek, Knob Creek Rye, Maker’s Mark, Redemption Rye or Woodford Reserve. Shaken with Lillet Red. Have you brunched lately?  Check out our extensive brunch buffet, every Sunday morning at 10AM. From benedicts and strata to biscuits and gravy to pasta and salad to crepes and desserts, we have something for everyone. Bloody Mary Bar and Mimosa specials as well! 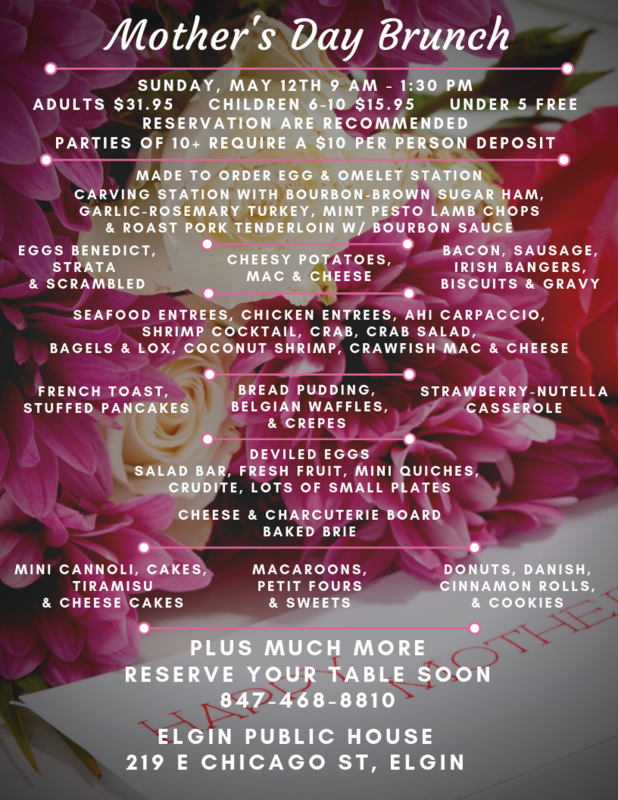 Make sure not to miss out on our next-level brunches for Mother’s Day, Easter, and Father’s Day! CLICK HERE to see first hand all the brunch options!  Trivia is back, every Tuesday @ 8. Are you an EPH Burger Aficionado, or just a hungry suburbanite?  Either way, Monday Half-Price Burger Night is the answer to all of your burger dreams. 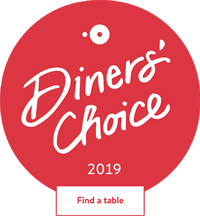 Same delicious burgers and same delicious sides for half the price. *This offer is not combinable with any other coupon, Groupon, gift certificate or offer. 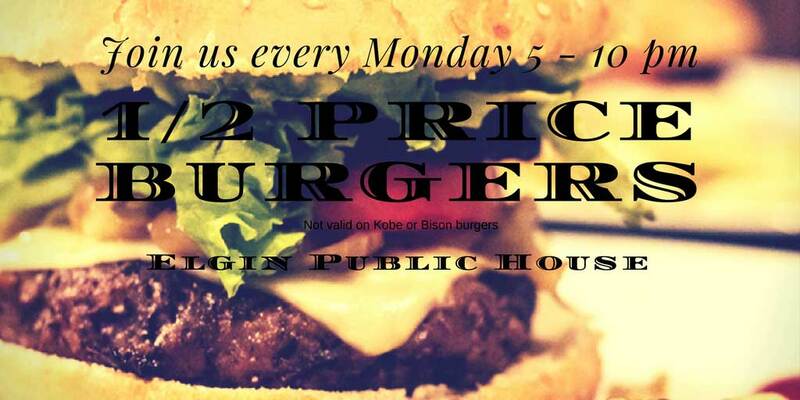 Bison burgers and Kobe burgers are not included in Half-Price Burger Night. *This offer is not combinable with any other coupon, Groupon, gift certificate or offer. 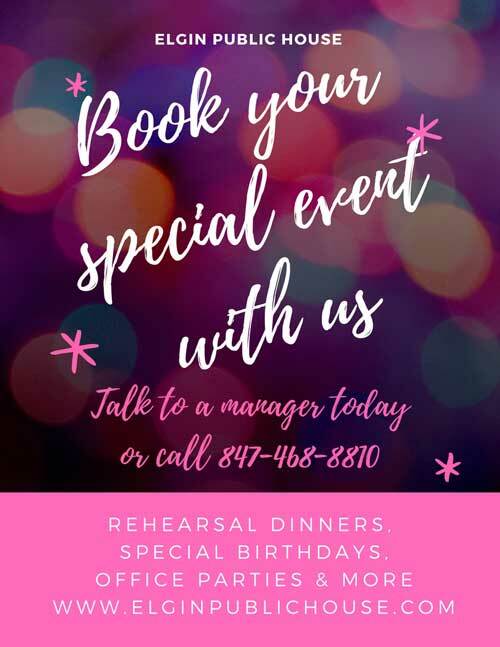 Contact us for your next birthday party, company gathering, bridal or baby shower, rehearsal dinner, wedding, or winter solstice fiesta. Private and semi-private accommodations available, as well as great food packages!  CLICK HERE to download our party package PDF.  CLICK HERE to contact us, or call 847-468-8810 to book your event today. Parties will not be booked via email. All bookings and confirmations will be done in person or on the phone. Site designed by Kevin Kearney and coded by David Bertrand.